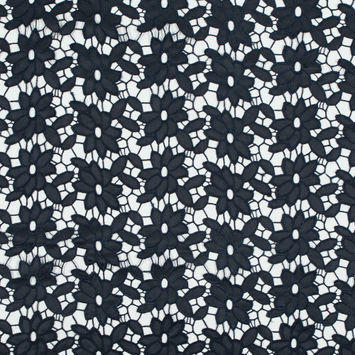 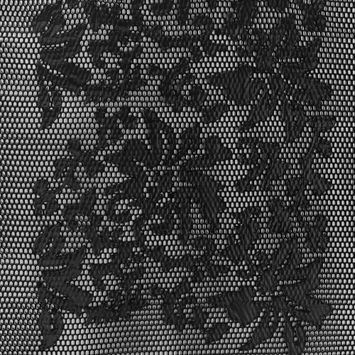 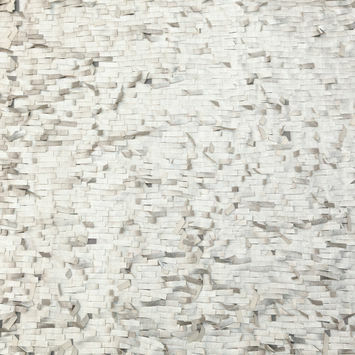 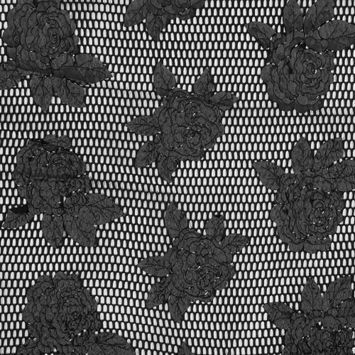 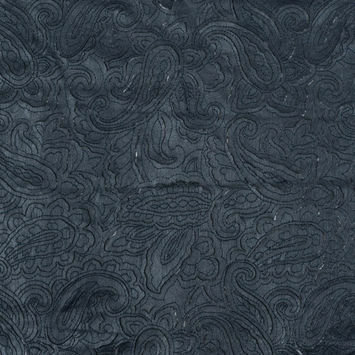 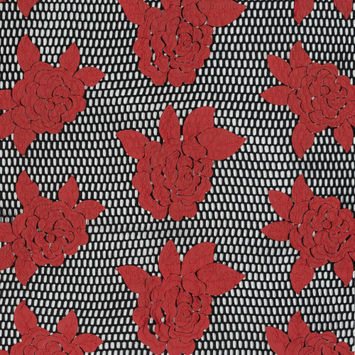 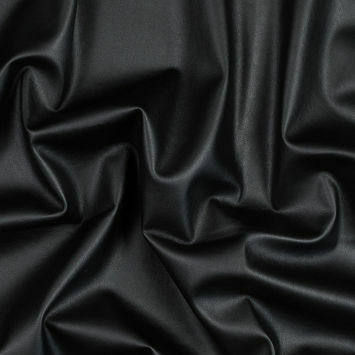 From Quilted Stretch Faux Leather to Black Faux Leather with Embroidered Netting, Mood’s selection is as varied and interesting as the history of faux leather. 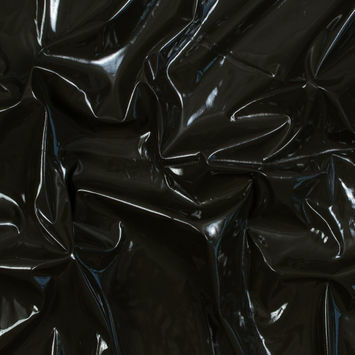 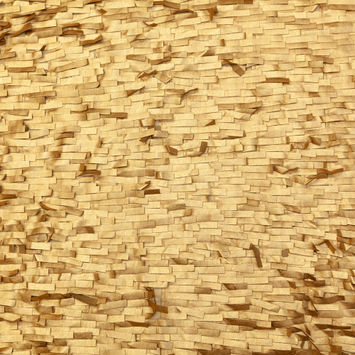 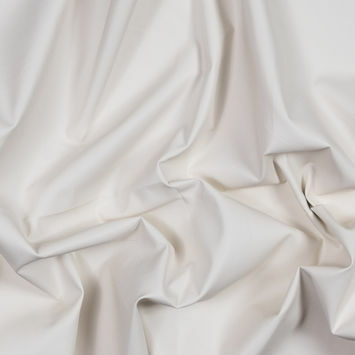 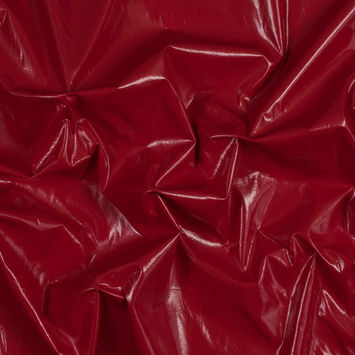 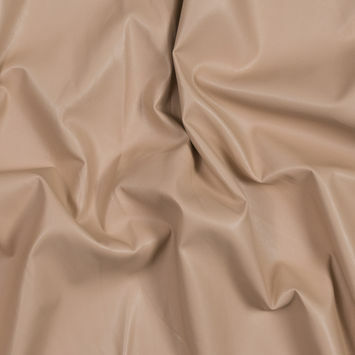 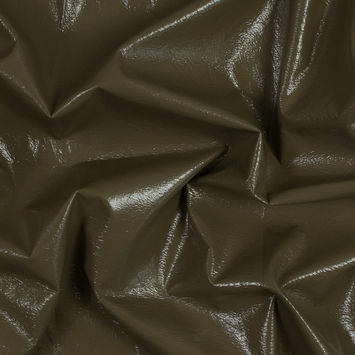 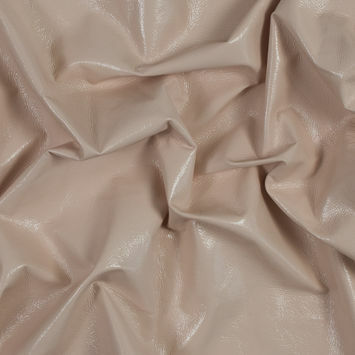 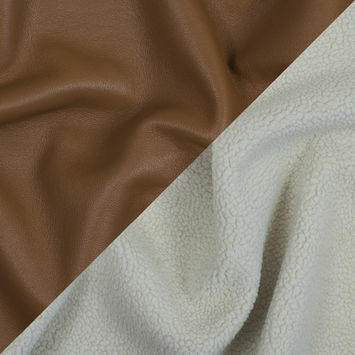 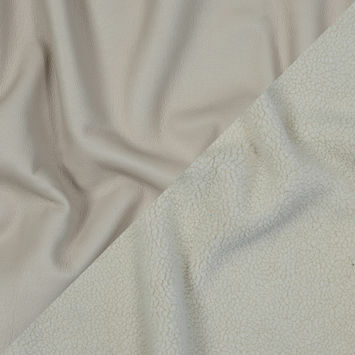 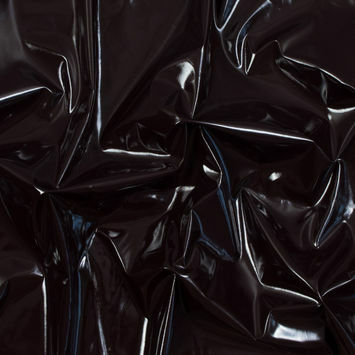 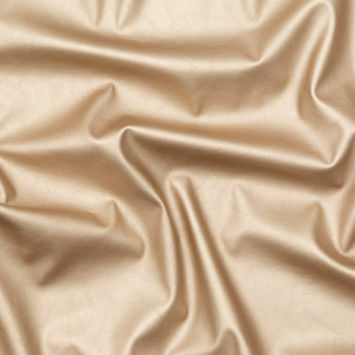 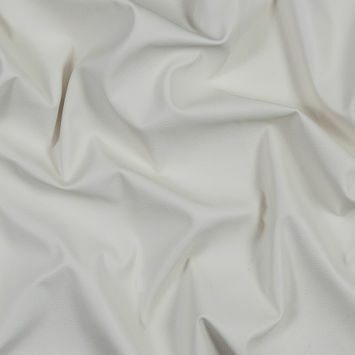 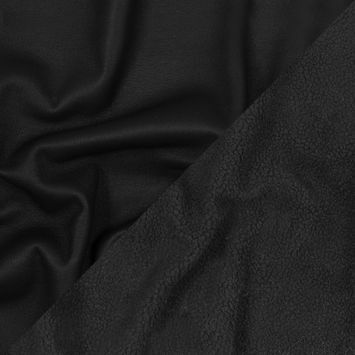 Often referred to as poromerics, faux leather is a lighter, more breathable leather substitute. 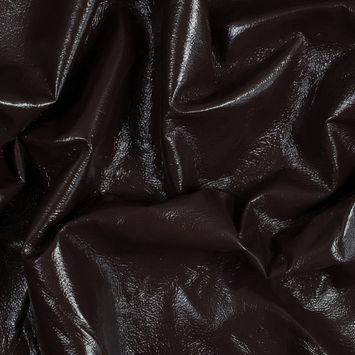 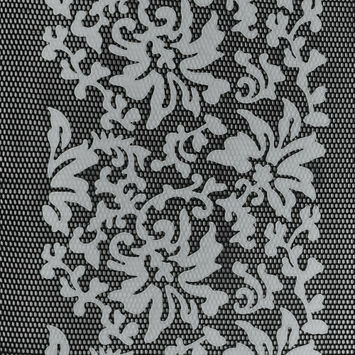 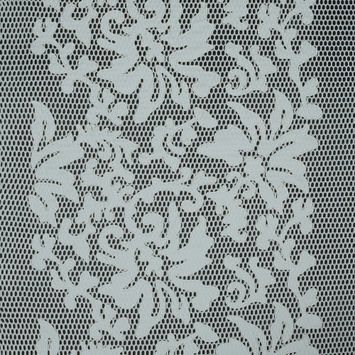 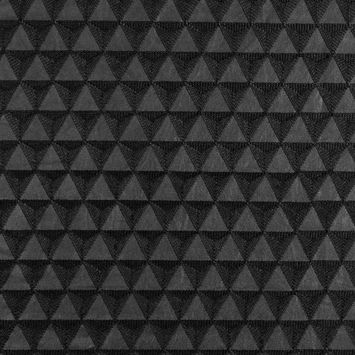 Dupont introduced faux leather at the Chicago Shoe Show in 1963. 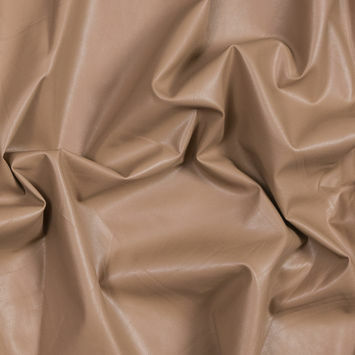 Beloved for its durability and high gloss finish, faux leather quickly became the go-to material where the production of shoes was concerned. 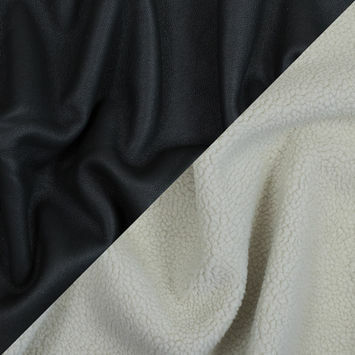 Today, when it comes to every factor from price and availability to ease of maintenance, faux leather has become an undeniable force where “leather” styles are concerned.